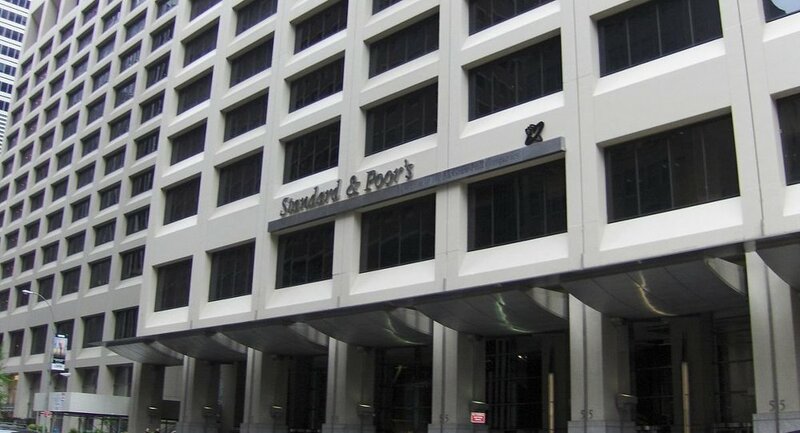 MOSCOW, January 28 (Sputnik) — The recent downgrade of Russia's sovereign ratings by Standard and Poor's (S&P) is a political move rather than the true assessment of the economic situation in the country, the president of the GlobalRating Group, a family of rating agencies, told Sputnik on Wednesday. "It downgraded Russia even though Russia had sufficient reserves for 1.5 years. S&P responds more to Western political views than to the underlying risk," Richard Hainsworth said. On Monday, the S&P lowered Russia's sovereign ratings to "junk" status from BBB- to BB+ with negative outlook, saying that the country's economic prospects have weakened. Although Hainsworth admitted that Russia is facing economic troubles because of low oil prices, he said that "the total volume of external Russian debt is so low compared to the size of the Russian economy that the country could easily sustain it". When commenting on the effect of S&P's rating on Chinese investment in Russia, Hainsworth said that it is likely to have "very little effect". In the beginning of 2015, two other prominent international ratings agencies — Fitch and Moody's — downgraded Russia's long- and short-term sovereign credit ratings to just a notch above "junk" status, citing the sharp decline in oil prices and Russia's deteriorating financial flexibility. Earlier in January, deputy head of Russia's Federation Council Committee on Economic Policy Sergei Shatirov said that the Fitch's rating could not be considered objective, as the Russian economy is quite balanced and has "very powerful" accumulated reserves in the National Wealth Fund.